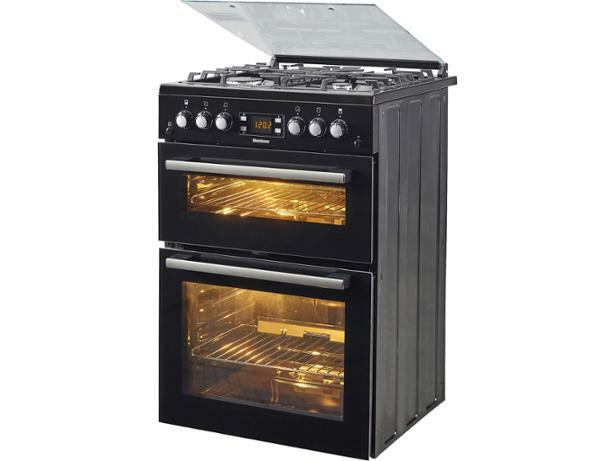 Blomberg GGN64Z freestanding cooker review - Which? 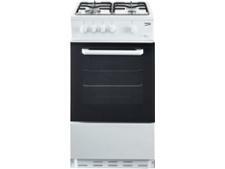 The Blomberg GGN64 freestanding cooker is a single-fuel gas cooker. This means that the hob, oven and grill all run on gas. According to the manufacturer, the hob on this model has gas burners with upward-facing flames, making them highly efficient. 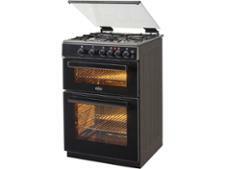 We sent this freestanding cooker to be tested to check whether the hob is really as efficient as claimed. Read the review to find out how it fared in this area and in a range of other tests.